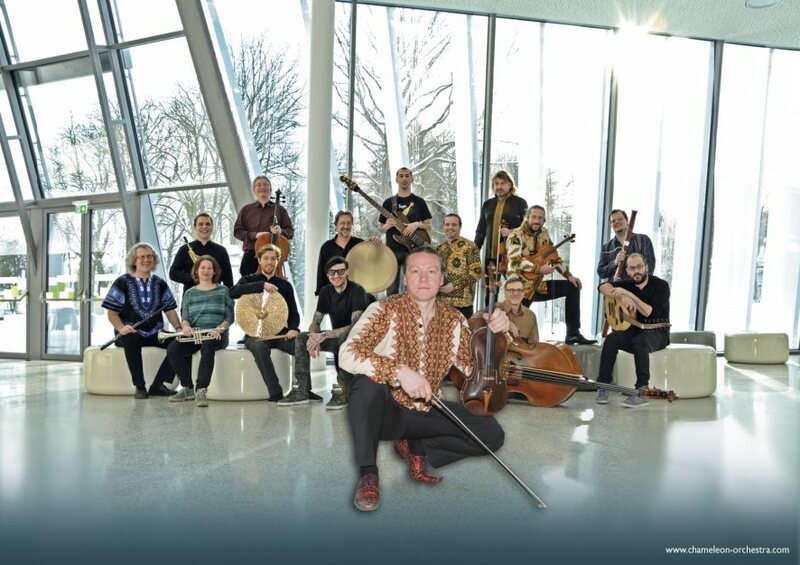 With the foundation of the Chameleon Orchestra in 2013, Christian Wirth made a dream come true: the dream of a flexible orchestral ensemble consisting of versatile musicians shaped by a variety of different musical and cultural backgrounds. T he project started in cooperation with the Syrian oud-virtuoso Orwa Saleh, who made Linz/Austria his new home in 2012. For the members of the orchestra the production of this CD was not only a musical adventure, their cooperation has also led to a number of enriching encounters and sincere friendships. Lucky chance led to two more Syrian artists joining the band – the composer and violinist Maias Alyamani as well as the charming singer Basma Jabr. Last but not least this project is an unmistakable statement for peace, intended to show that music can pave the way towards an open-minded approach marked by mutual respect and appreciation, which is something we often miss sorely in our society – and yet which could be so wonderfully enriching for all – as you can observe in the ideal example of the Chameleon Orchestra. 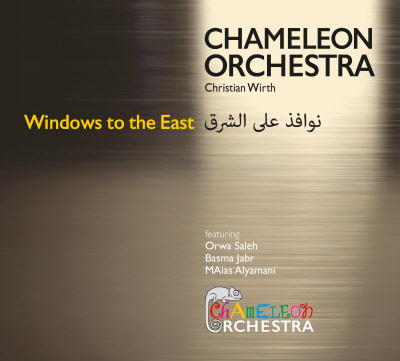 In this way the Chameleon Orchestra has become a unique, flexible ensemble, which is able to transform itself from a contemporary classical chamber music group into an Oriental Fusion Band as effortlessly as anything. 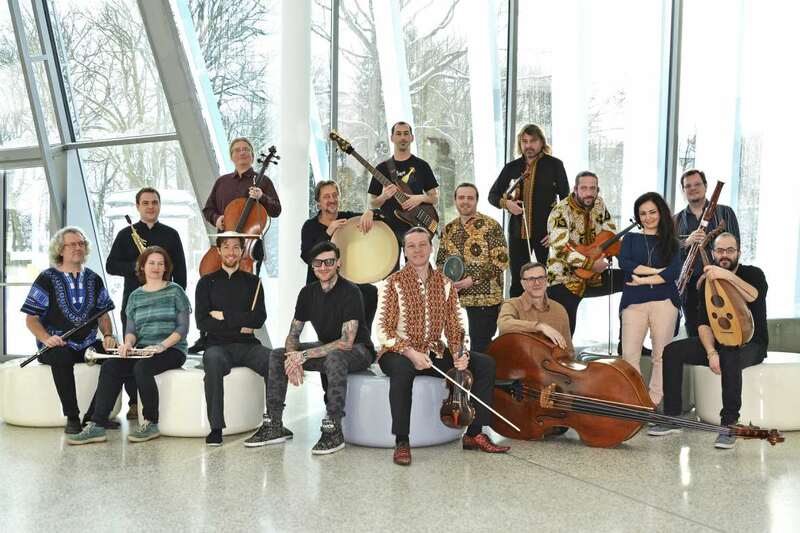 A get-together of European and Oriental music traditions.